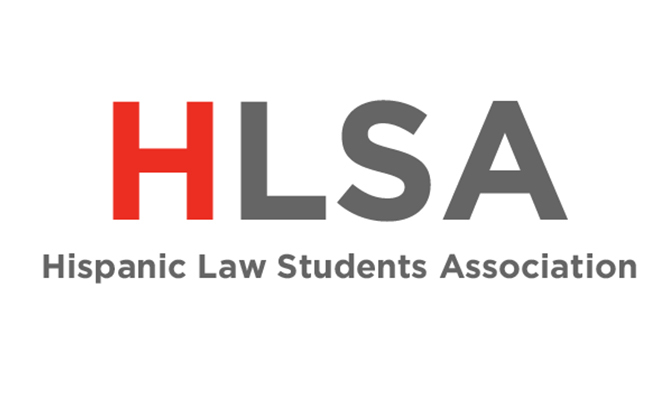 The purpose of the Hispanic Law Students Association (HLSA) shall be to serve as a forum where the Latino/Latina law student voice is protected and advanced, and where intercultural relationships are formed between law students from a variety of cultures and backgrounds. Our primary focus is to promote and sustain the academic success of Latino and Latina law students and create a thriving learning environment in the academic community at the University of Georgia School of Law. We are a non-partisan organization seeking to advance the civil rights of Latinos and Latinas in both the law school and community. We also build strong relationships between law students and community members to promote collaboration and to celebrate the diversity within the Latin American community.